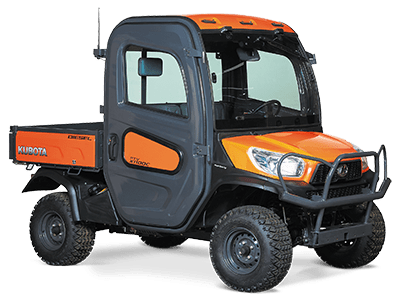 Kubota RTV diesel utility vehicles are performance vehicles built with the dependable power and comfort that you would expect from a Kubota. 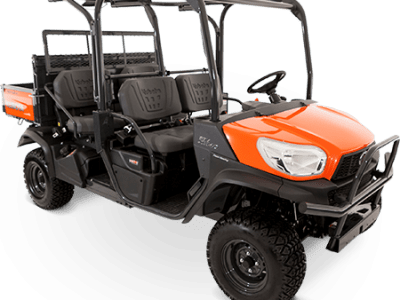 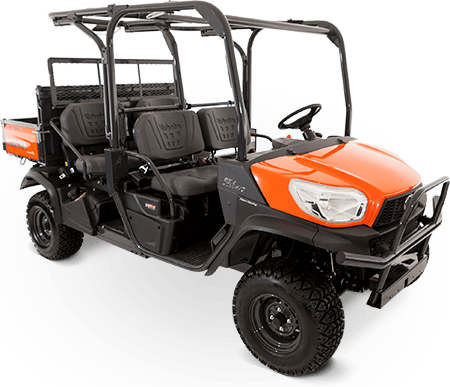 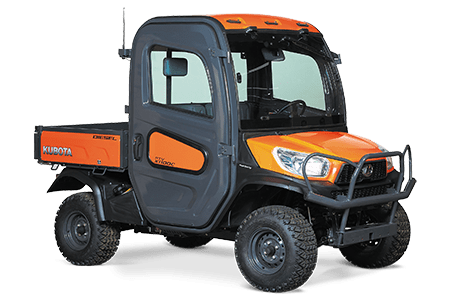 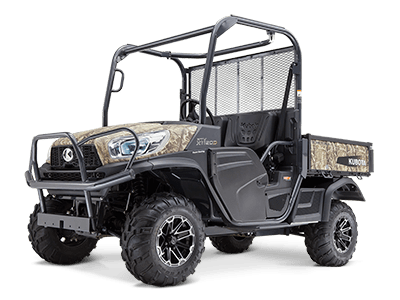 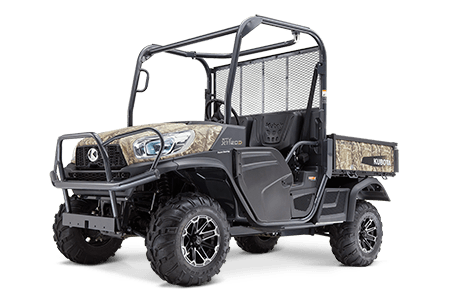 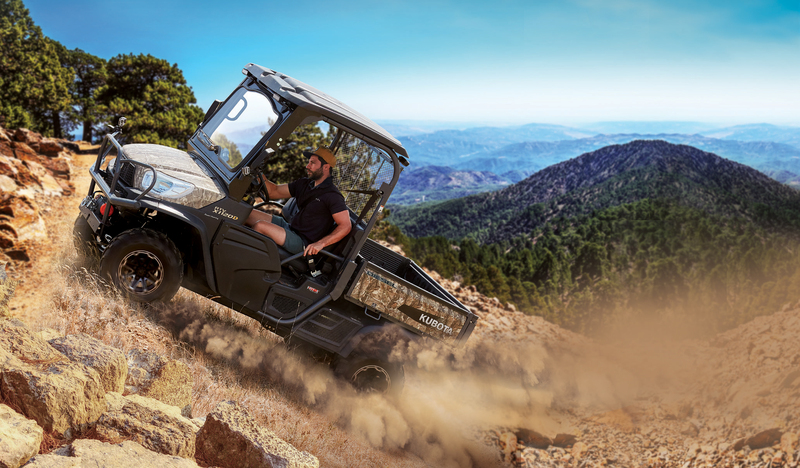 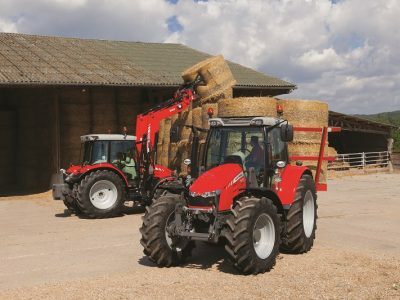 The X series features a powerful Kubota diesel engine, variable hydro transmission, four-wheel drive, dynamic braking and front and rear independent suspension. 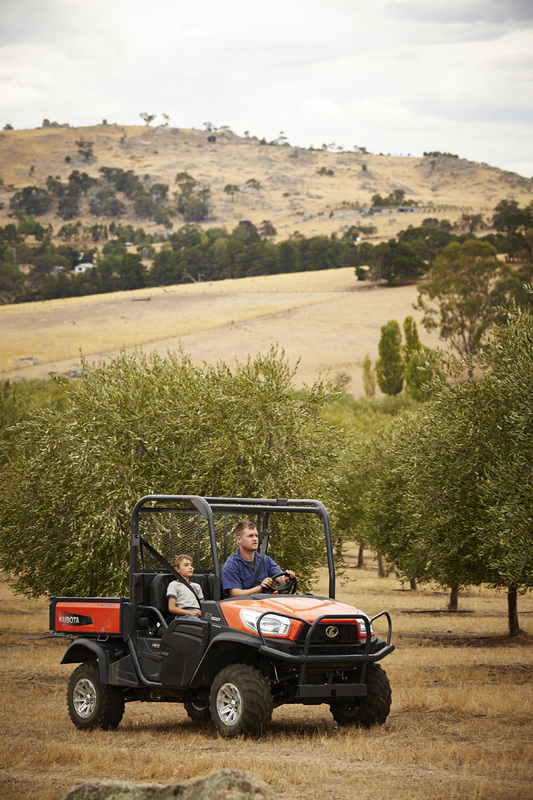 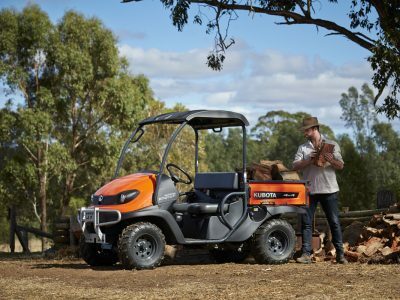 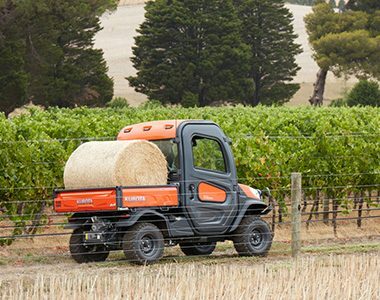 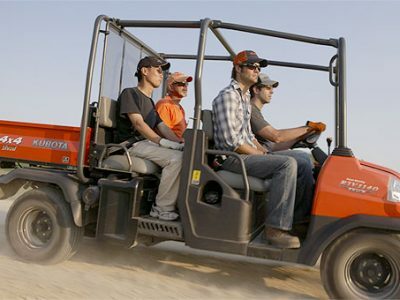 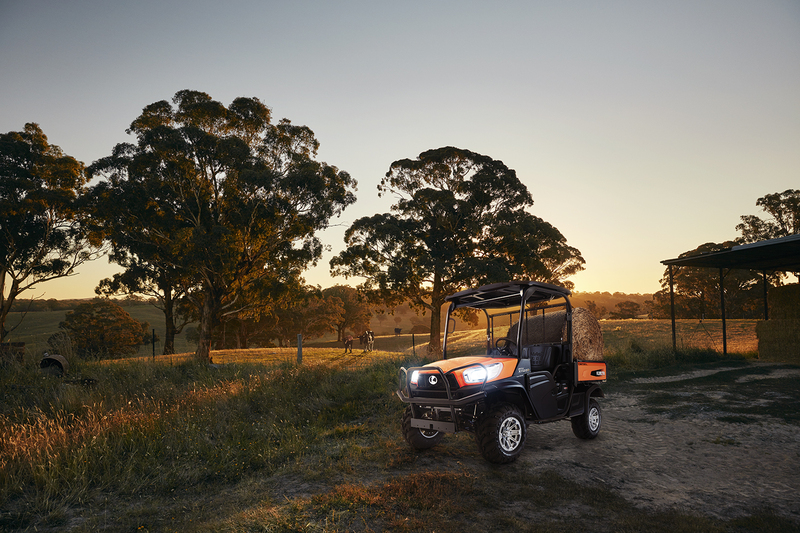 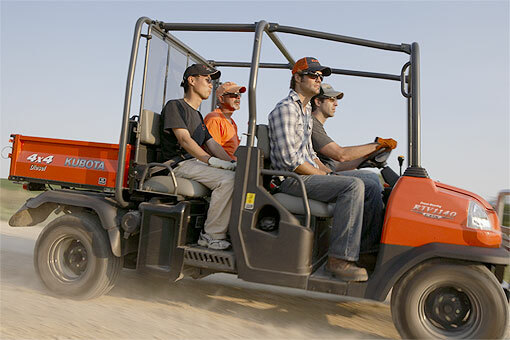 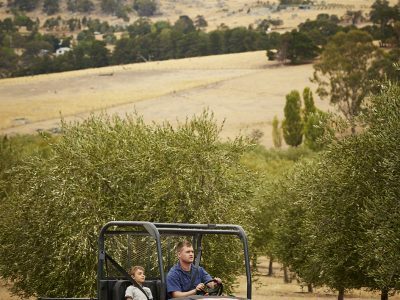 The RTV diesel X900 models combine comfort and versatility as Kubota’s most popular model for a range of jobs. 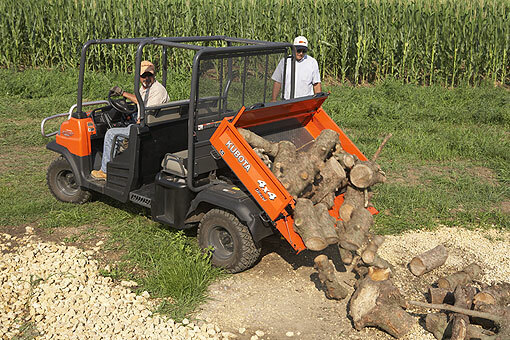 The Worksite model features a hydraulic tilt tray which is perfect those heavy loads that you can unload from the comfort of your seat. 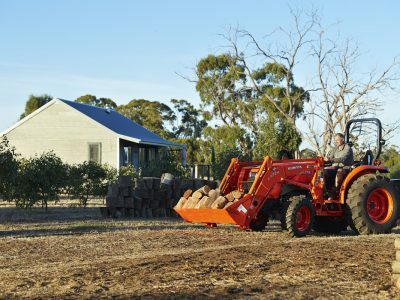 The X1120D model is the ultimate in power, comfort and convenience. 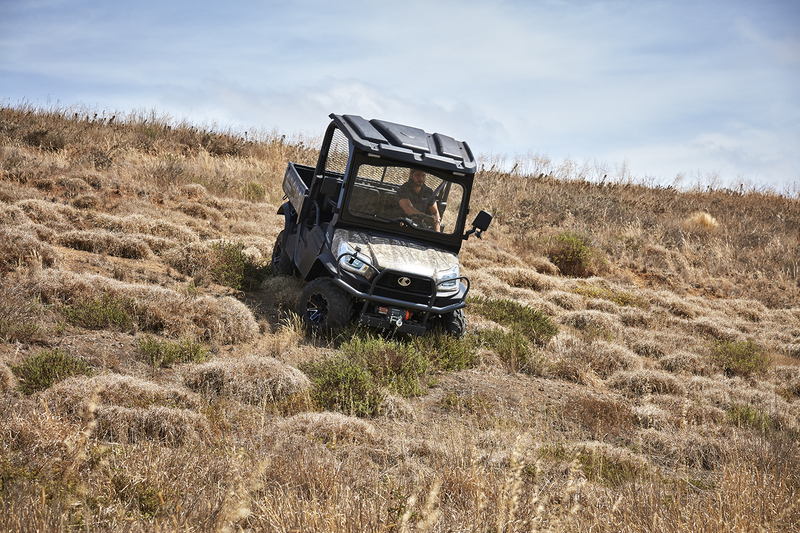 It packs a more powerful engine which provides plenty of hill climbing power. 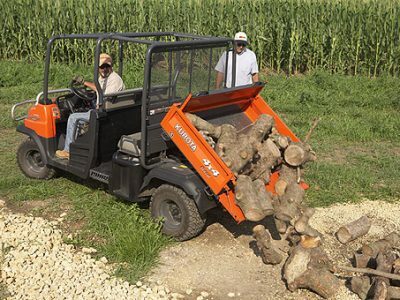 The X1100C model is the Kubota premium cab model so you can stay in comfort getting the work done no matter the weather. 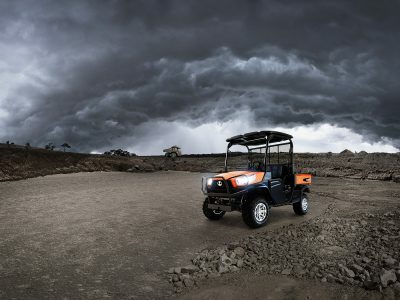 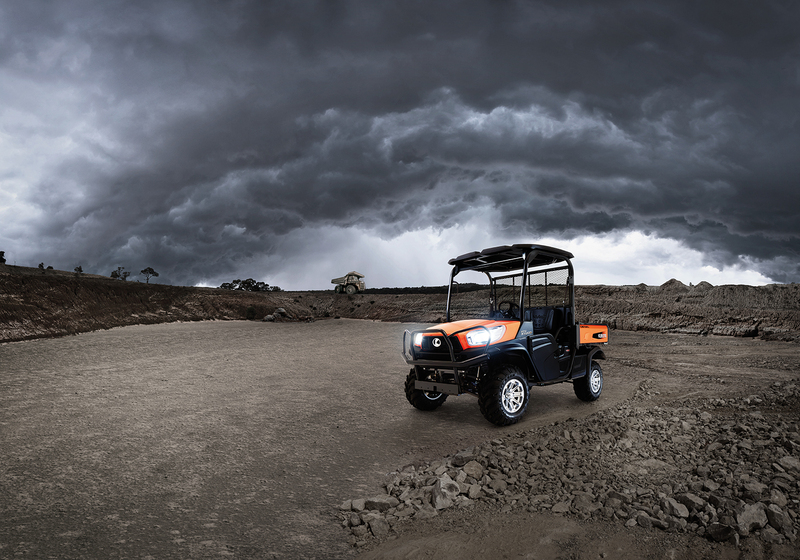 The Kubota diesel RTV’s have a well-earned reputation for dependable performance even in the harshest terrains.